Posted on February 11, 2013 by Cortney A. Although I haven’t been posting much lately (so busy with school), I couldn’t resist a designer collaboration with Target. The Prabal Gurung for Target Collaboration was released on Sunday, February 10th. Unfortunately I wasn’t able to get out to see the collection until Monday afternoon. However, it seems that the collection was not nearly as well publicized as Missoni for Target since my local store had many of the pieces still available. For reviews of individual pieces, click below! This was the least pleasing dress of the collection that I tried on. The color was far too bright for me, and the cut didn’t work for my body. 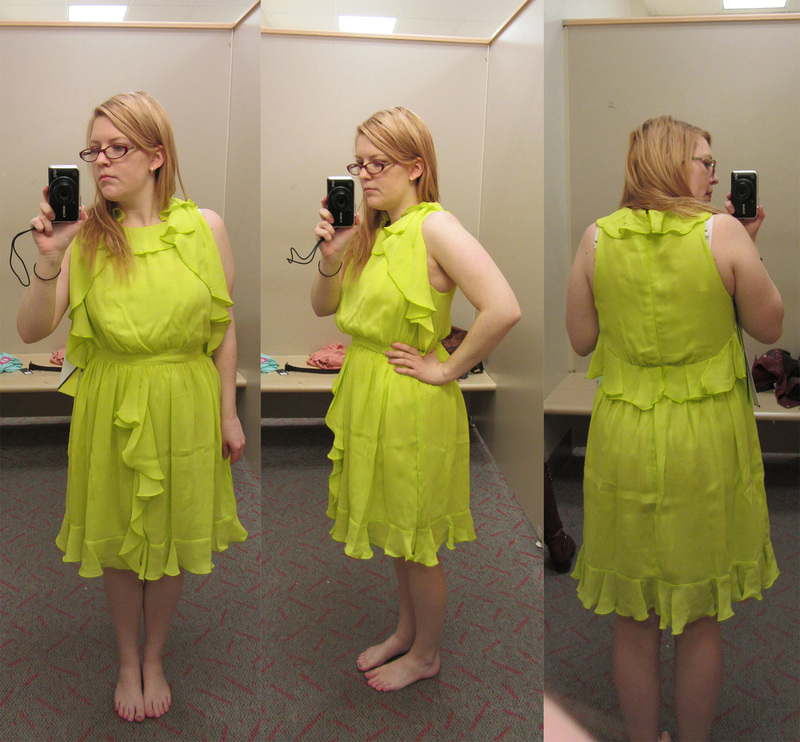 I am a typical size 6, and this dress was listed as a 6. However for someone that can pull off the color and finds it flattering, it was not see-through (bonus!) and had a hidden zipper instead of a visible one. This dress was a big surprise for me. I found the cut flattering to my body which is a huge surprise with a drop waist dress (normally the most unflattering cut for me). However, the print was too much for me to ultimately purchase it. 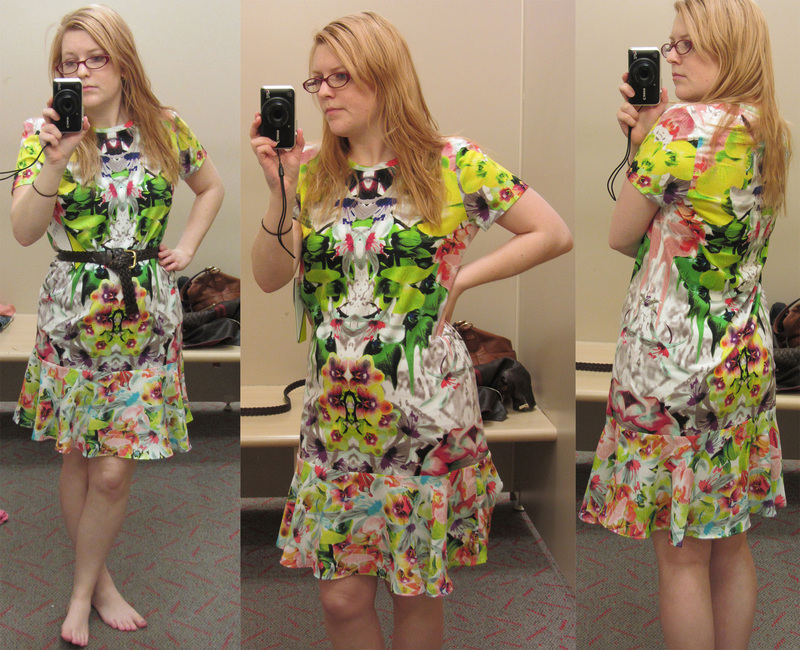 This gorgeous dress was a size too large (size 8), or it would have come home with me. 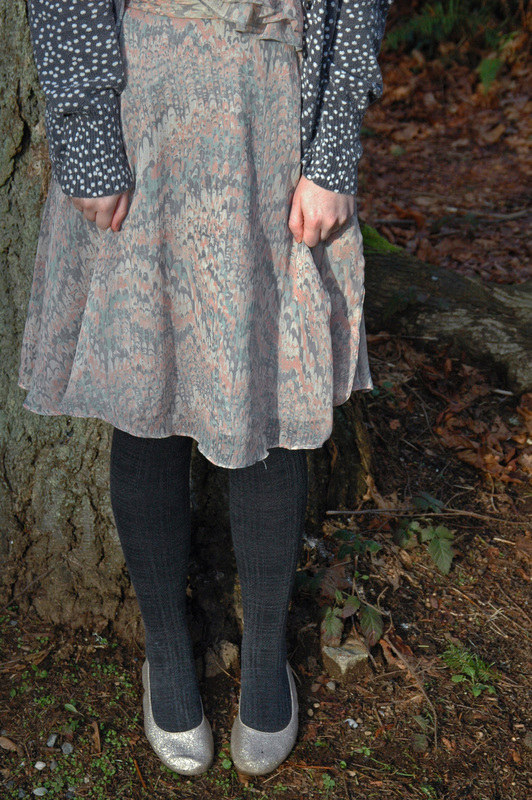 Although it has the visible zipper, it also has pockets and fabric was pretty thick — I could easily imagine this dress being a winter staple. This dress is the only item I purchased from the collection. 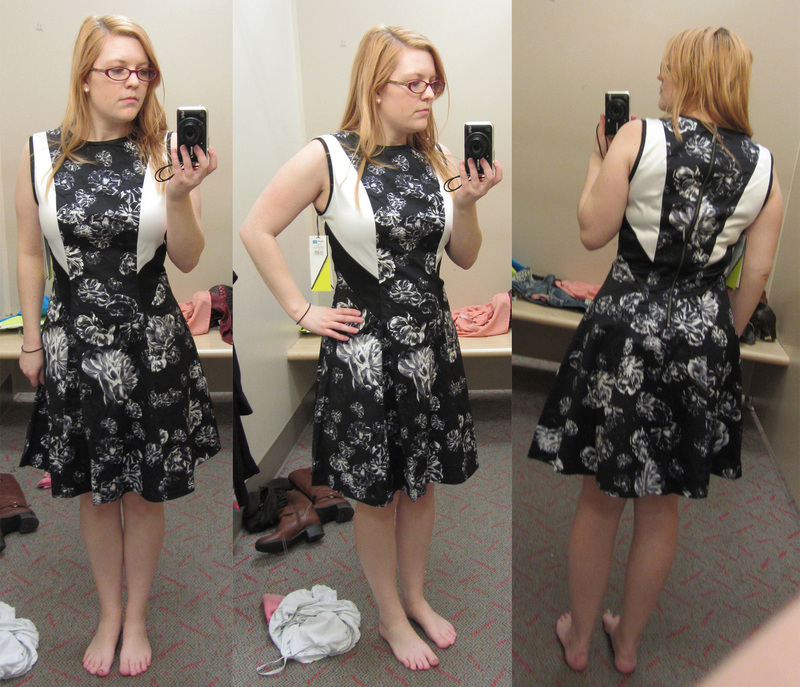 Although I promised myself I wouldn’t buy another black and white dress, this one was irresistible. The fabric is silky smooth, and it has a great cut that works well for my body. Plus, I had to be practical — this item will get the most use in my current wardrobe rotation. This dress was simply mediocre. It fell completely middle of the pack for me. 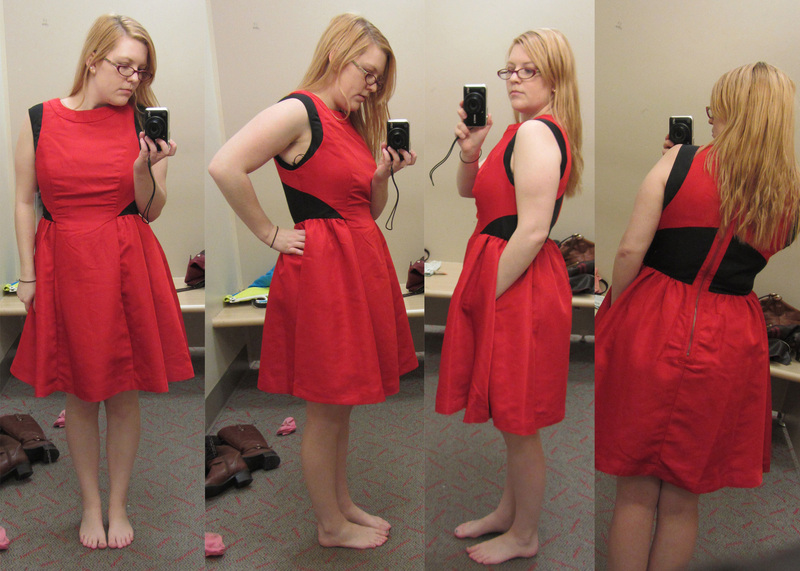 It fit well, the fabric wasn’t bad, and it was decently flattering. However, it wasn’t amazing. This cardigan was so hard for me to leave behind in the store. I loved it. The fabric was decent (not the best), but the fit was exactly what I’ve been looking for. 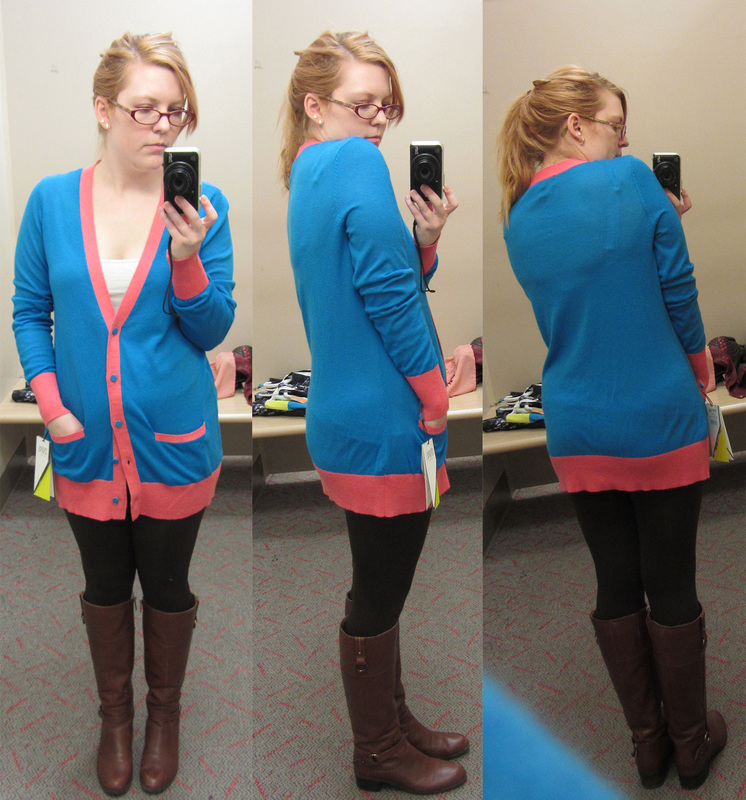 In addition, the buttons on the cardigan were definitely a step up. This was a cute tee for what it was. I liked it well enough, but the print was definitely not my favorite. 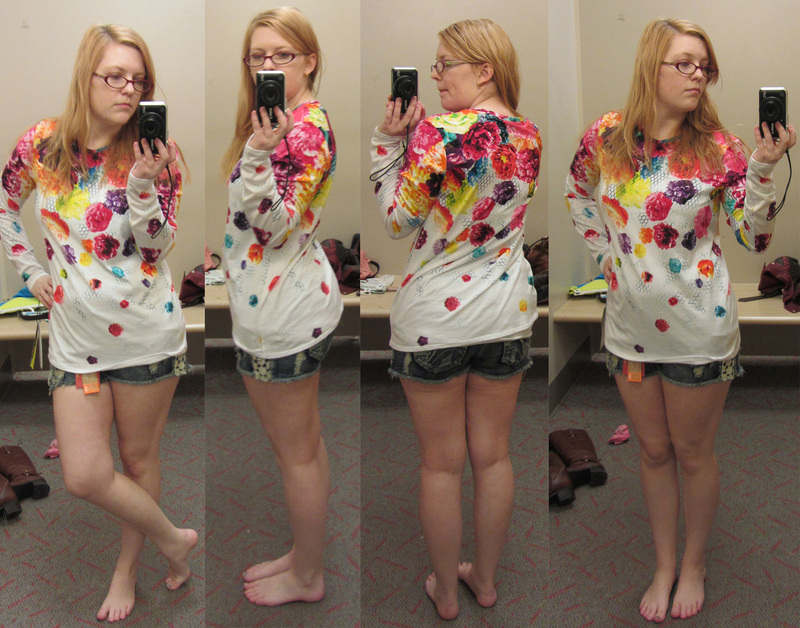 This top was very oversize (I’m wearing the small!) and I found it to be generally unflattering. This skirt would have been a cute addition to my work wardrobe, but it was my third choice (sadly). 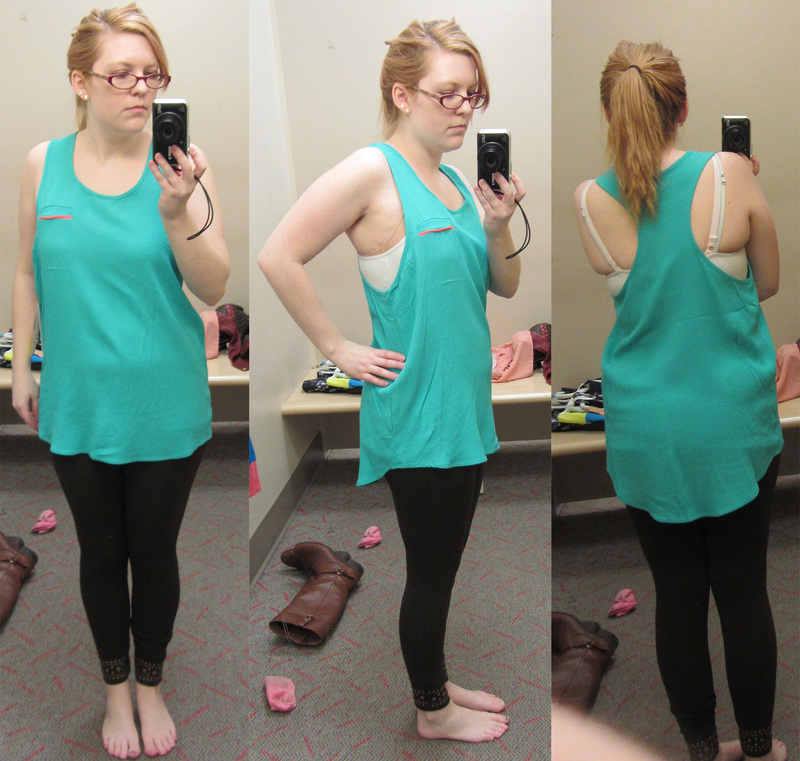 It was lined, the fabric was decently thick, and I liked the way it fit on my body. 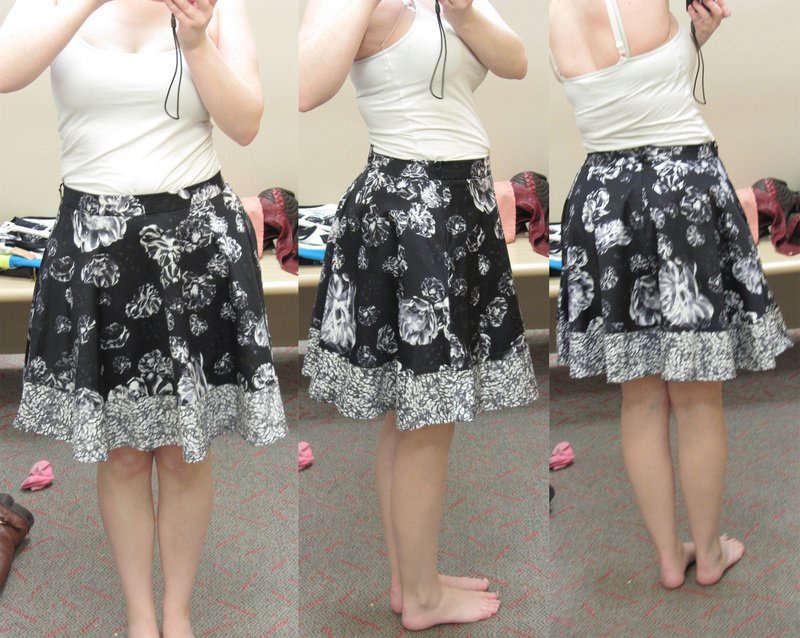 I didn’t pick up this skirt, but it definitely had nice fabric. 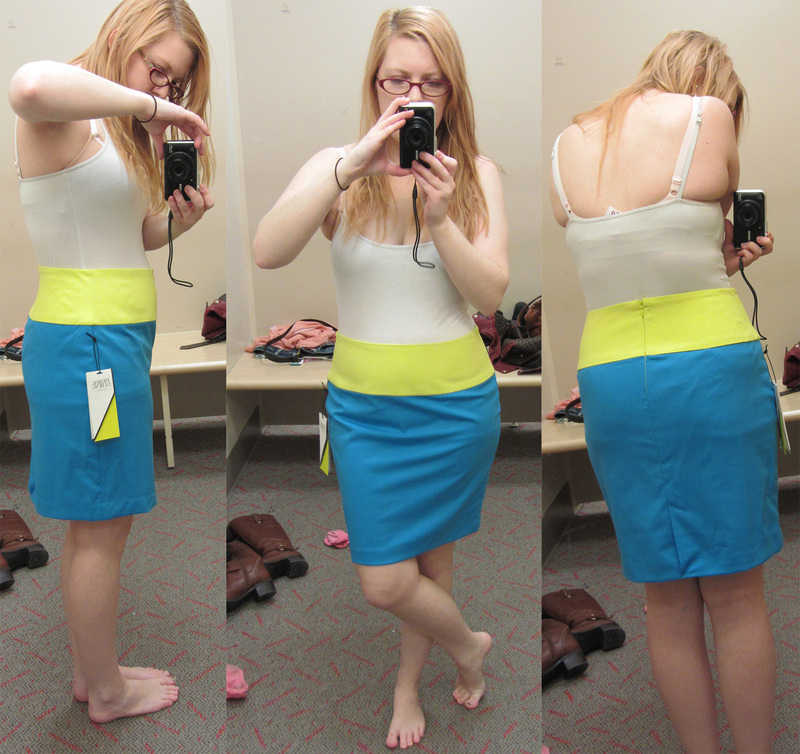 It also had a nice hidden zipper/button in the back. 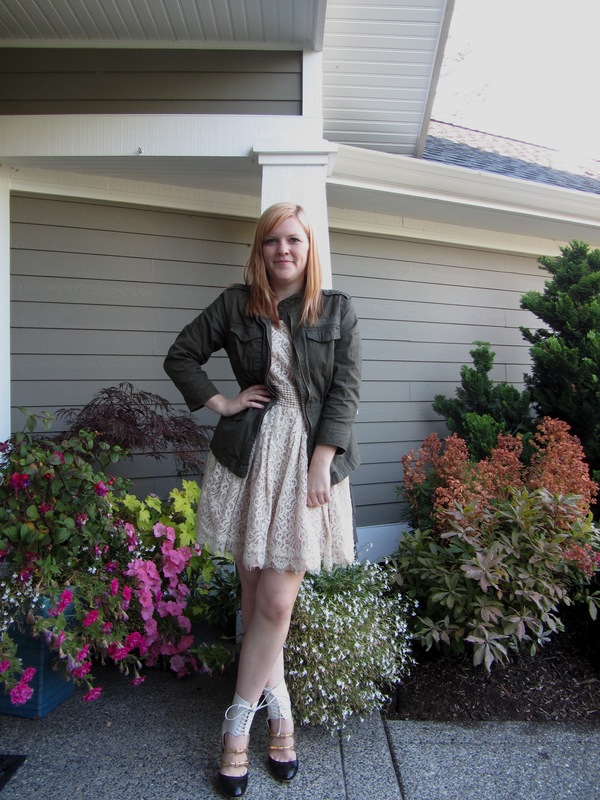 However, it was a little too poofy for me, and I don’t wear skirts that frequently. Overall, my review of the collection is very favorable (as are others). I liked it far more than Missoni for Target and far better than Jason Wu for Target. 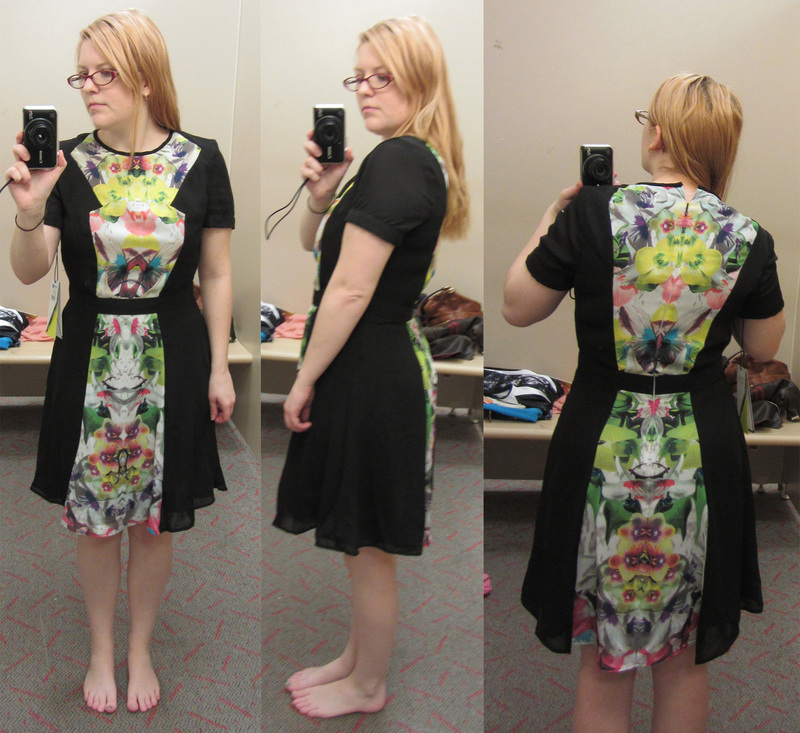 The quality of the pieces is MUCH better than Jason Wu for Target (nice buttons, better fabric, hidden zippers…). And quite surprisingly, many of the pieces were far more flattering than I’d expected. If you have money to spare, I’d suggest picking up one or two pieces from the collection. 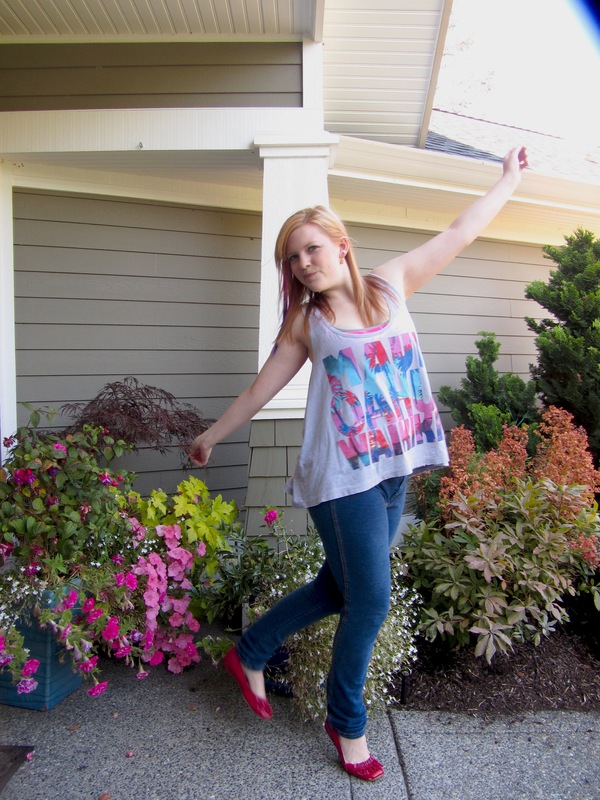 Posted on January 29, 2013 by Cortney A. This week I’m incredibly busy with school (midway through the quarter!) so instead of trying to play catch-up, I’m going to take a break for the rest of the week to work on my homework and study for several tests and competencies I have coming up! Normal posting will resume next Monday, on February 4th. Good luck to everyone else who has tests/lots of schoolwork/a crazy schedule, and I’ll see you next week! 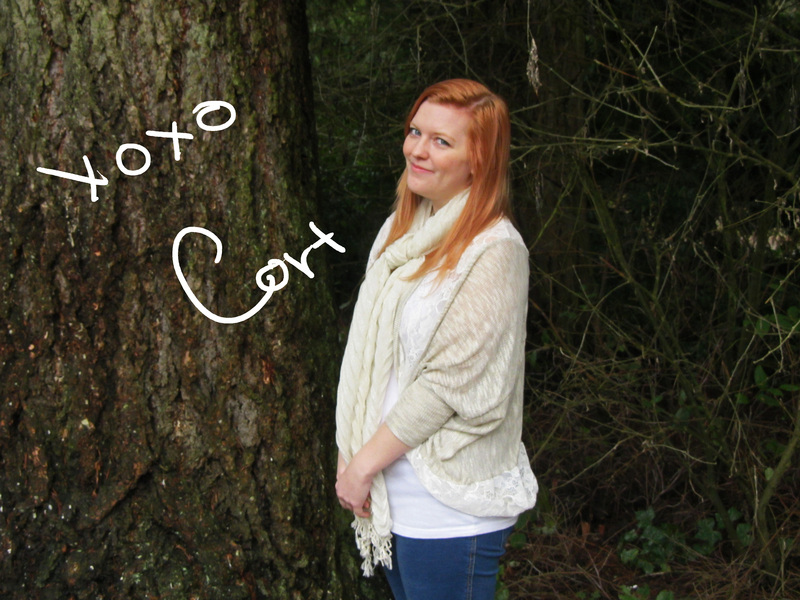 Posted on January 19, 2013 by Cortney A.
I’m in the second week of my second quarter of my program. I’m taking 5 classes which total up to 14 credits (if I remember correctly). I’ve been very busy, because I’m taking a couple online classes and I’m hoping to finish them early. Wish me luck! I got into the Zumba craze! I actually love it. I go (almost) every Wednesday and Friday evenings. 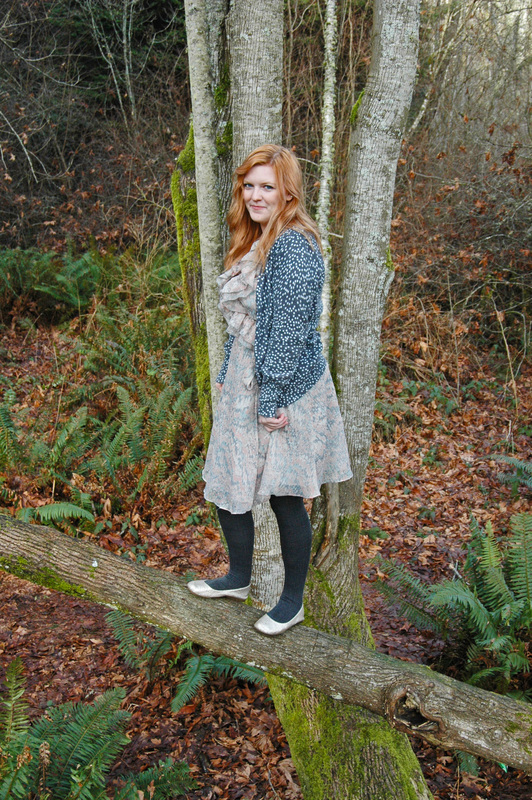 Posted on January 16, 2013 by Cortney A.
Outfit Details: Cardigan: Old Navy; Dress: Forever 21, gift; Tights: gift; Shoes: Payless (kid’s section). This frilly little dress was given to me by a coworker. She was worried that I would be offended because the dress is a size large, but I told her I just wear what fits — no matter the size. When she gave it to me, I was delighted. It has a great pattern and I end up wearing it about once a week (no shame). It fits perfectly into my outfit rotation for work. 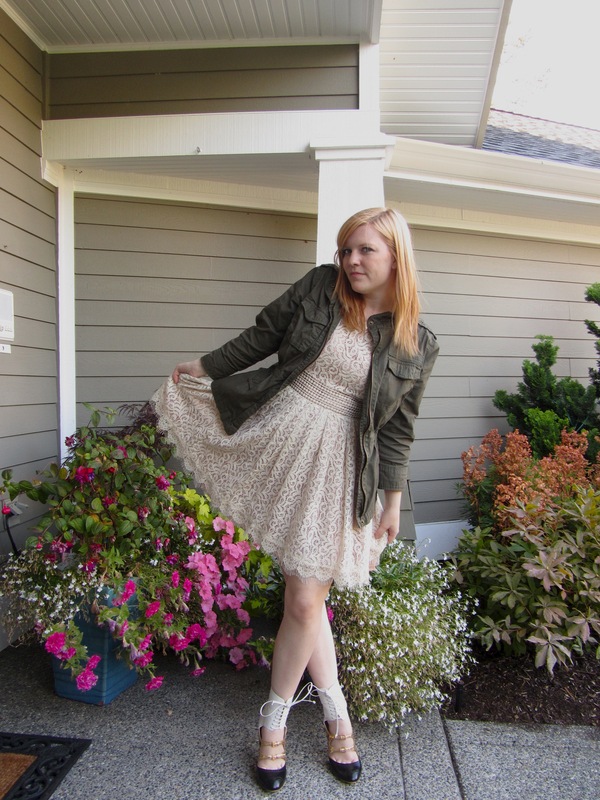 Also–I’ve been trying to teach boyfriend how to take good outfit pictures. He’s learning! 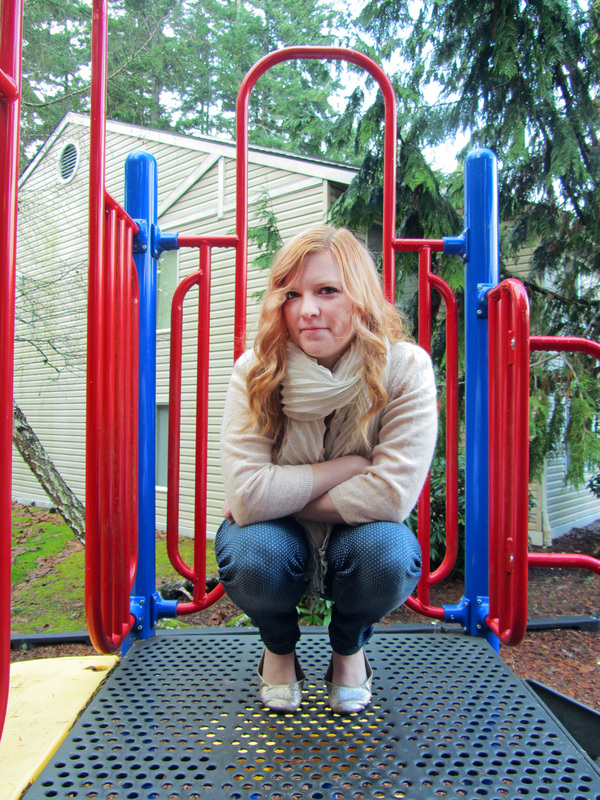 Posted on October 18, 2012 by Cortney A.
I’ve been absent from the blogosphere for over a month now. Remember when my internet connection was down for a couple months? 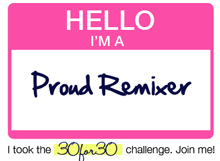 Well, once it got fixed I figured that was the end of my problems. Then my beloved Macbook died. Luckily, I have a backup hard drive of everything that was on it–although unfortunately, I have no way to access it (Mac/PC file transfer issues, or something–according to the boyfriend). So I’m starting over with a clean slate. However, I’m definitely trying to look on the positive side. 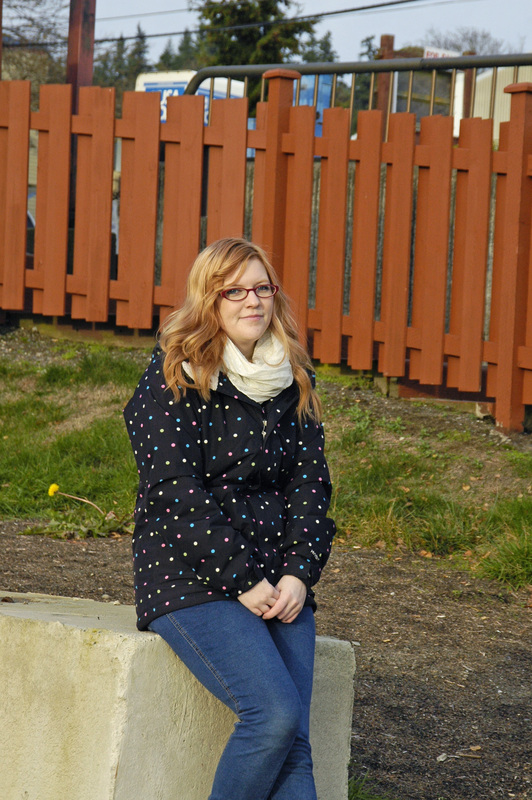 The blogging break was kind of good for me! I feel like I was in a bit of blogging rut before, so during my accidental break I did a bit of thinking, writing, and researching to decide where I want to take my blog and what I’m trying to do. I’m pretty excited to re-start blogging. School started in late September. 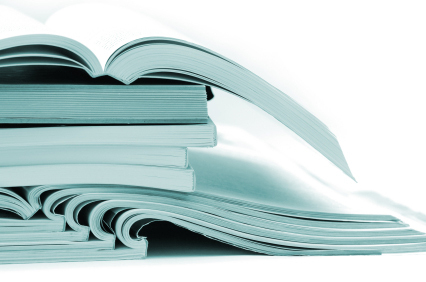 I’m taking Medical Terminology, Medical Insurance Billing, and Medical Law, Ethics, & Bioethics. I went camping for the first time (in the Olympic National Forest). My birthday was October 3, I turned 24! The boyfriend and I took up a new sport: parkour, which is also known as free running (I added a couple links to youtube videos if you’re interested in seeing more). I badly sprained my ankle and I’m currently on crutches (this is unrelated to the above highlight). 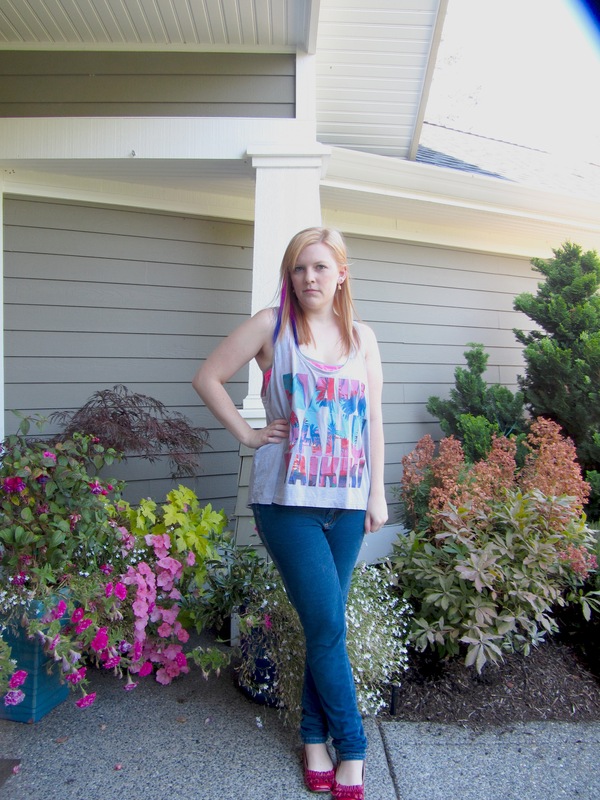 Posted on September 10, 2012 by Cortney A.
Outfit Details: Shirt: Target; Sports Bras: Victoria’s Secret; Jeans: Per Se; Shoes: Ross; Earrings: Yochi via Ideeli.com; Hair Extensions: Hot Topic. 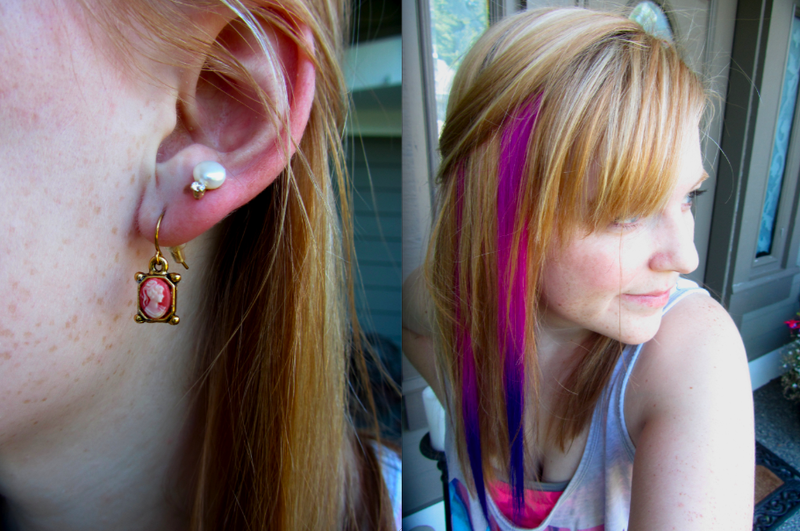 Ever since college ended, I’ve kind of mourned the loss of fun colors in my hair. Now that I work I can’t really dye my hair pink or purple anymore, so when I saw these clip in extensions I had to try them. 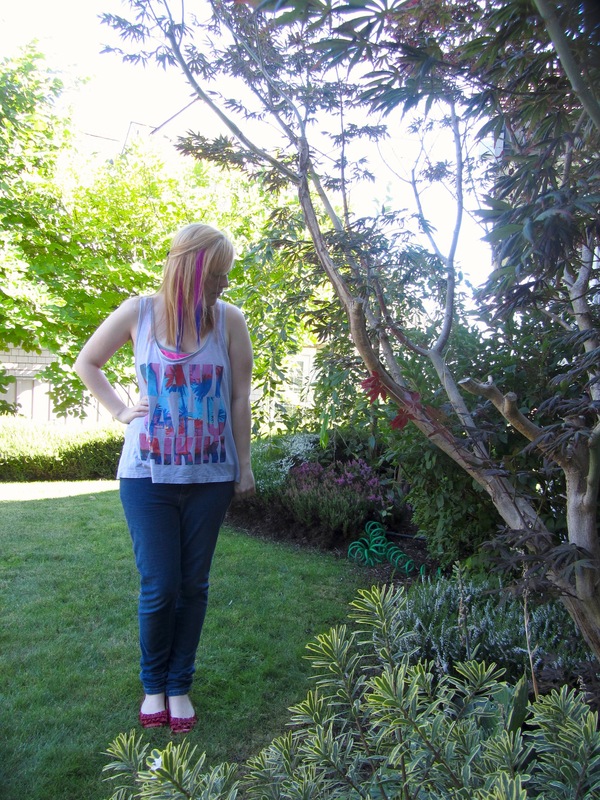 While they don’t blend particularly well, it was definitely fun to have crazy hair color again for a day. So I haven’t been posting many of my casual outfits lately, mostly because when I do take outfit pictures it’s usually of the ones I’m wearing to work. This is a pretty good example of where my casual style has slid to recently–I’m obsessed with this tank top I found in Target’s clearance section before vacation. I wear it all the time (with everything)! I’ve always wanted a second ear piercing, and recently I got one–thanks to my boyfriend, who did it for me! I actually didn’t even feel it because I was so busy panicking over it. 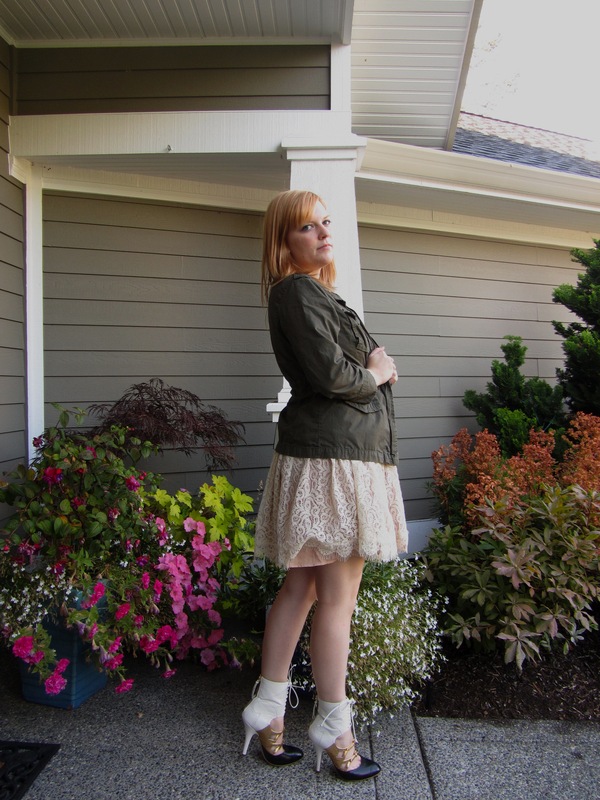 Posted on September 7, 2012 by Cortney A.
Outfit Details: Army Jacket: Old Navy; Dress: Darling UK, via Saisons Boutique; Shoes: Miu Miu, via Ebay. 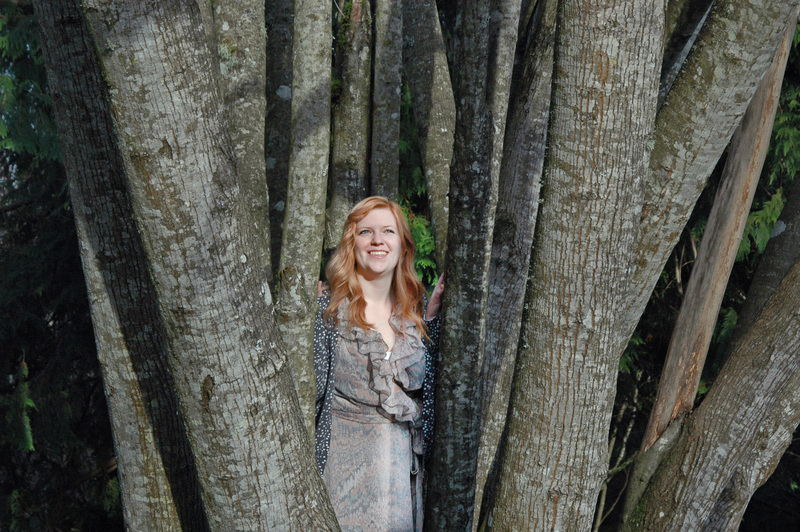 For me, I have clothes that I love because they fit, look flattering, and are functional. And then I have clothes that I love. Clothes that I saw and they spoke to some part of my soul. However, the clothes that I love tend to be more impractical–I often won’t be able to wear them as much as my other clothes, even though they are my most cherished clothing items. 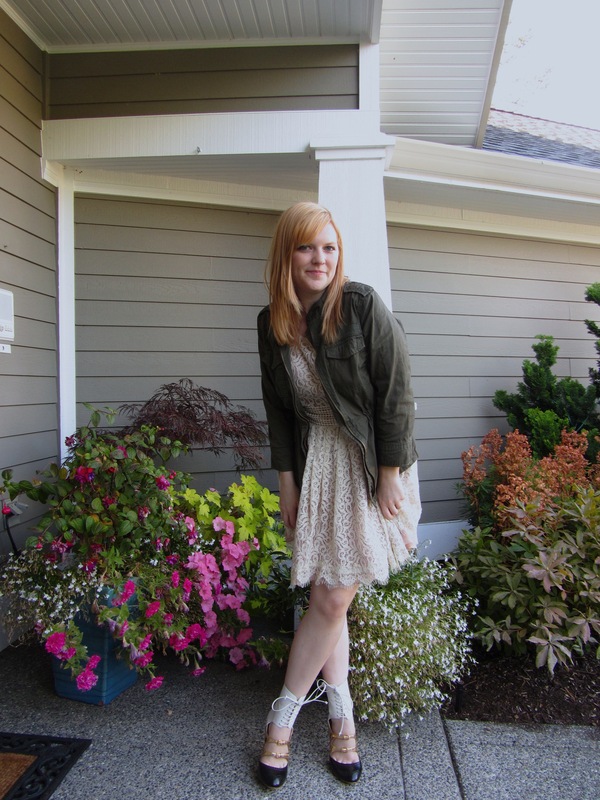 This dress and these shoes are two of my very favorites (although the dress has proved very versatile!). 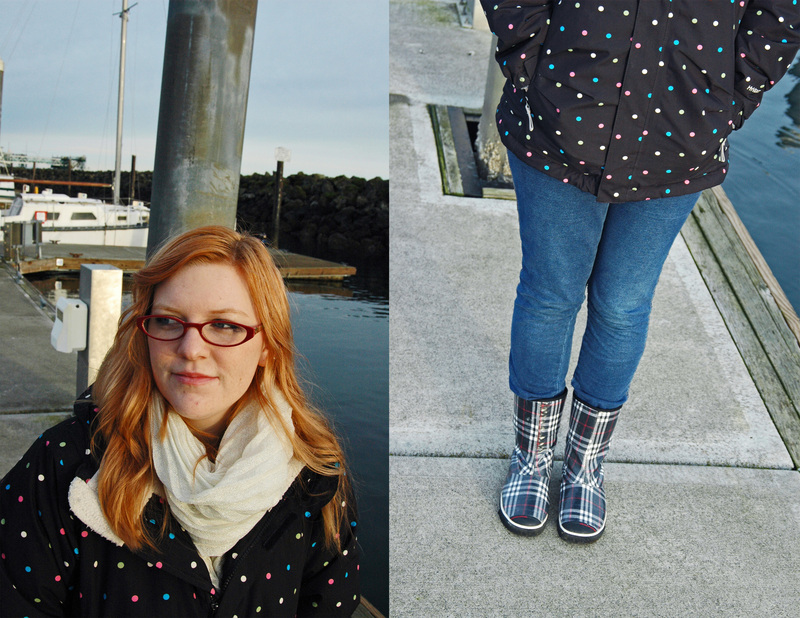 The jacket I hunted for over six months, before spying it in an article on College Fashion. It actually kind of surprised me that I hadn’t put these pieces together before now! 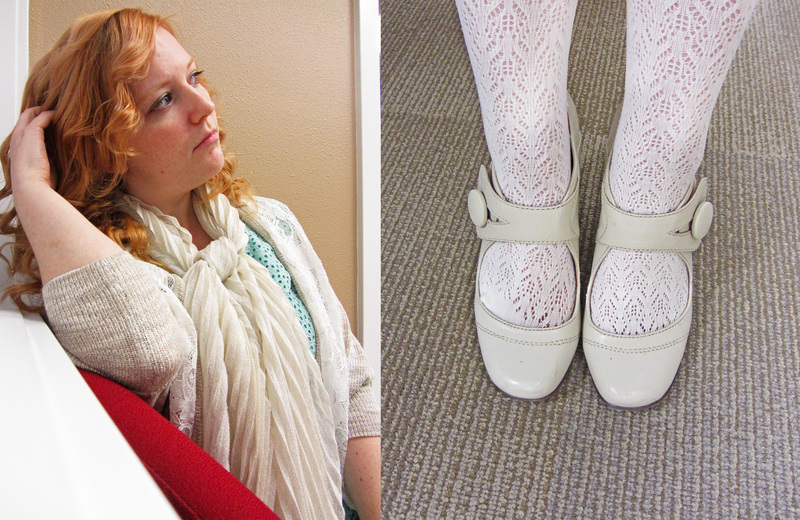 I wore this to the office and got several compliments on my shoes from self-identified fellow shoe addicts. 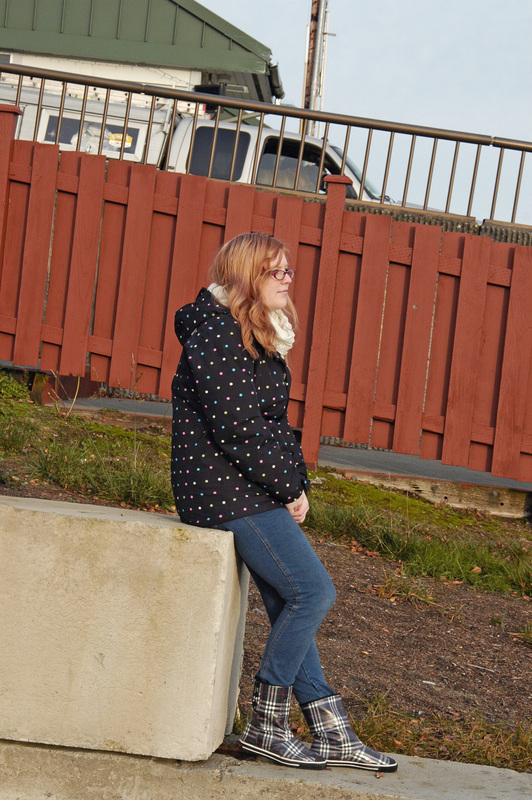 Surprisingly, I ended up wearing these shoes for over 7 hours and they were fairly comfortable throughout that time.